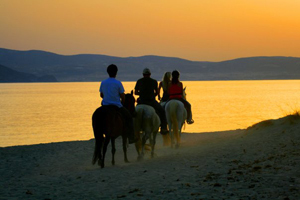 A warm welcome to Naxos Island one of the most beautiful islands in Cyclades. All rooms have a veranda offering a wonderful sea view and the stunning sunset of Naxos. Free 2 - way tranfer to the port/airport upon arrival and departure and free WI-FI is available in the entire hotel area. 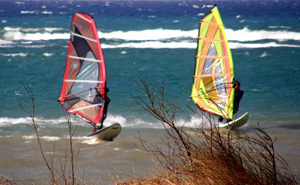 Naxos Edem Studios are located next to the famous Saint George Beach where you can enjoy windsurfing, kite surfing and horse-riding. 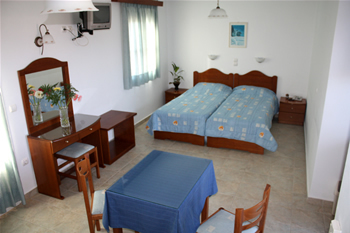 The Studios are conveniently located near the bus stop and the popular resort of Agios Prokopios is at 4 km. Staff can arrange for you car or bike rental. In Naxos Edem Studios we offer a comfortable and restful residence during your vacation on Naxos Island. 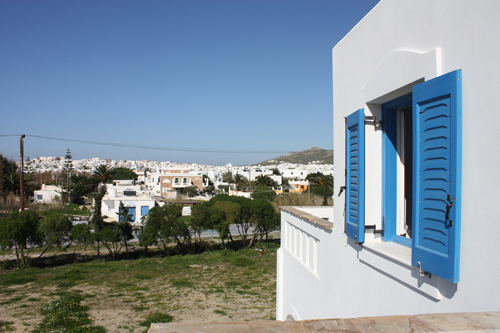 You may proceed in booking a room in Naxos Edem Studios, by completing the booking form that follows.